I’ve received a ton of questions and comments about my previous article and video demonstrating how to connect multiple monitors to the MacBook Pro and MacBook Air so I’ve decided to create an updated one using a 4K monitor, DisplayPort, and HDMI rather than than VGA. The first thing you’ll need of course is the MacBook itself. 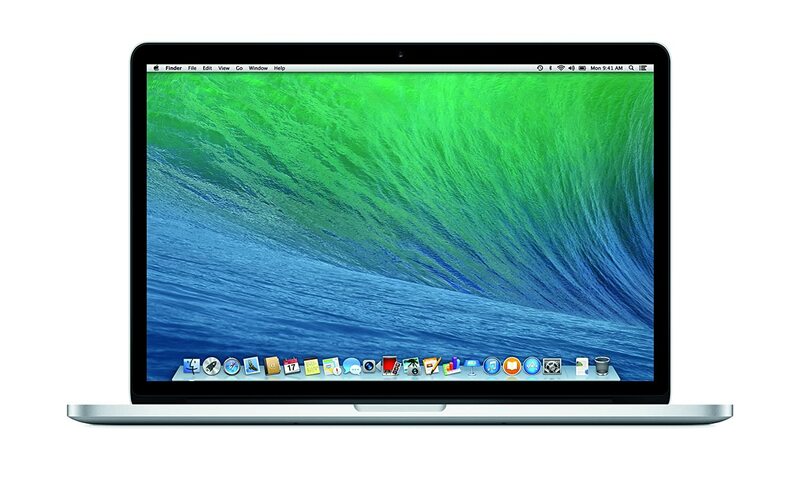 The one I’m using is the mid 2014 15” retina MacBook Pro. It’s super powerful and won’t have any issues running multiple monitors. Apple has just released its new 12″ MacBook that has USB-C connectivity and there are not currently any options to connect the USB C to a thunderbolt display. The first panel I’ll be using is the Dell UP2414Q 4K monitor, I actually just did a review on it and you can find the review right here. 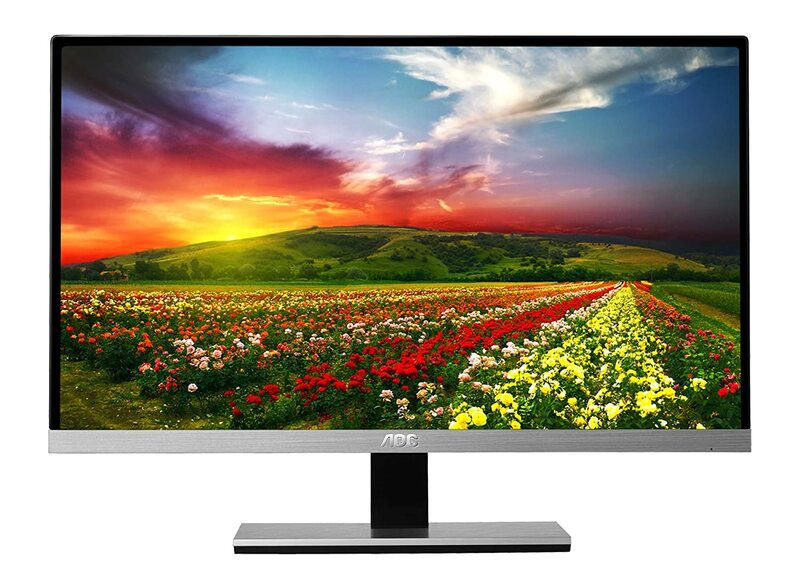 The second display I’ll be running is a 1080P AOC 23 inch monitor it’s actually only 150 dollars right now and is a great value display. If both of your monitors have a display port then you’ll need two thunderbolt to display port cables. 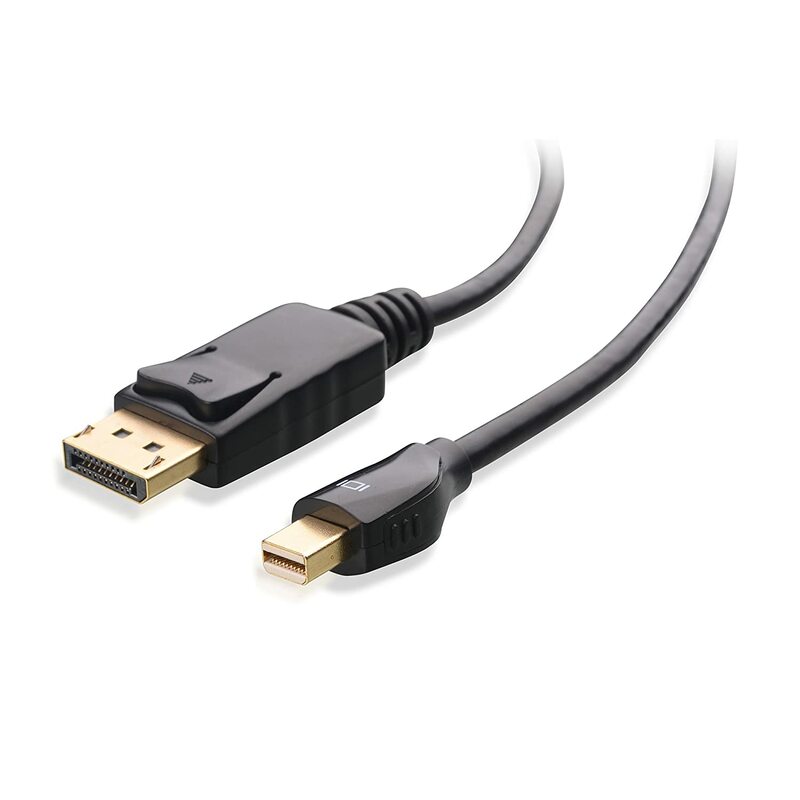 If neither of them support display port then you’ll need two HDMI to HDMI cables along with one thunderbolt to HDMI adapter cable. 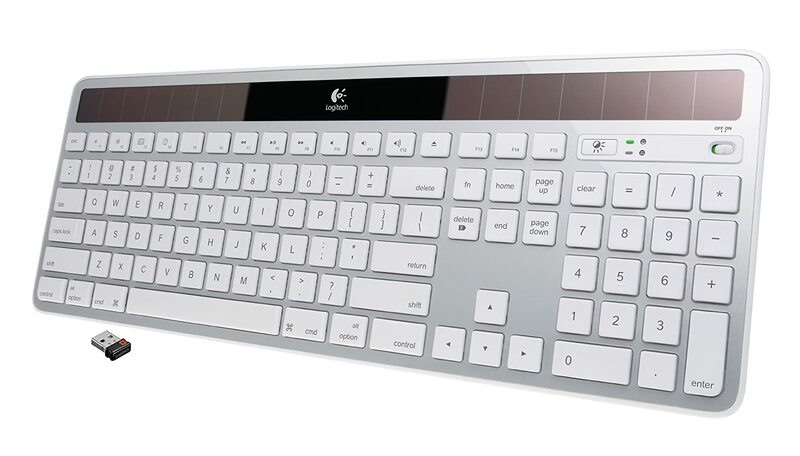 The Logitech K750 is a great wireless keyboard I enjoy using the MacBook Pro and MacBook Air. 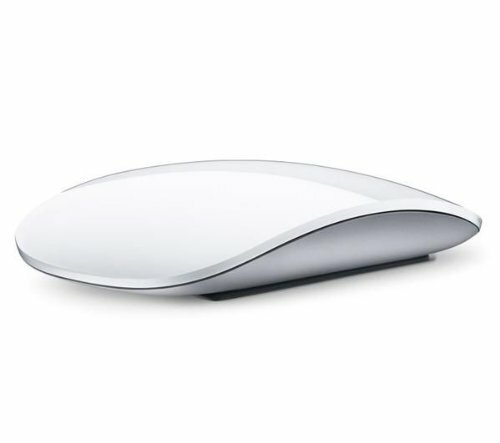 The Apple Magic Mouse is a great wireless mouse to go along with your setup. In my case the 4K monitor supports to displayport so I’ll go ahead and plug the thunderbolt into the laptop and the displayport into the monitor. The AOC doesn’t support displayport so I’ll plug an HDMI into the laptop and also the back of the monitor. After everything is all plugged in both monitors should be powered on and show the mac’s display. 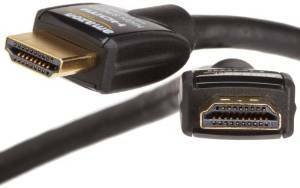 If it doesn’t then you probably need to adjust the input settings to either HDMI or display port. So now that we have both monitors powered on and connected we need to adjust how they’re arranged. To do this we’ll go to our system preferences, display, and arrangement. As you can see here each square is one of your displays and the little rectangle at the top identifies which is your main monitor. You can move the squares around to make it possible to drag documents from one monitor to the next. You’ll want to spend at least five minutes or so messing around with that in order to get the best experience possible. If you run into any issues go ahead and leave a comment down below. I can’t promise that I’ll be able to respond to everyone,but the easiest way to get ahold of me is on twitter @GadgetGuruHD. Since everyone reading this article has a MacBook Pro, I also wrote an article/video that goes over my favorite MacBook skins and covers. If you’re interested in that video feel free to check it out here! You cant use a splitter it wont work unless you have two thunderbolt ports. No, it dose not exist. I had the same problem as you. you need to hook a HDMI to your MacBook then it will work. But what if you have an Air with no HDMI port? Thank you for this SIMPLE explanation with links. You’re awesome. Really. I have followed your steps to link the monitors but how do I use the keyboard and mouse with my different displays? When I set this up, I can currently only use my macbook pro’s keyboard and trackpad for these other displays. How do I use a different keyboard and different mouse? Great video I have tried the same setup with a early 2011 macbook pro. It works for a bit and the osx keeps logging me off and takes me back to the logon screen and closes any work I have done. Not sure if you seen this problem. I have a 15″ mid-2014 MacBook Pro, and a LandingZone dock. I used mini-display port cord to connect an iMac for monitor – but see no way I can display different desktops. 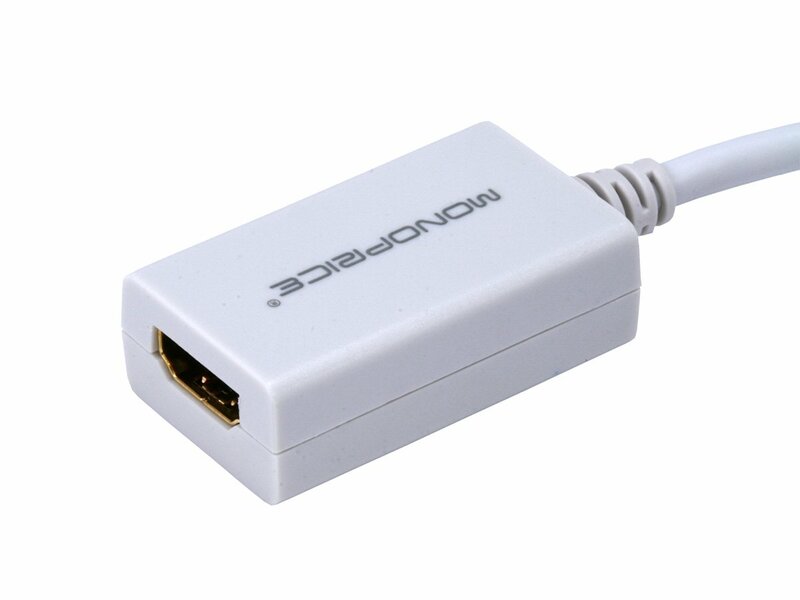 I also have an HDMI port from the dock, if I plug in a free-standing monitor to that, will I be able to display a different desktop? Thanks. both of the monitors I’m looking to add have mini display ports and display ports. How do I go about setting this up. I added a 3 foot display port cable to the two monitors, but my laptop will not register the third monitor and shows a mirror display. Hi, it appears that the dell monitor has been discontinued. 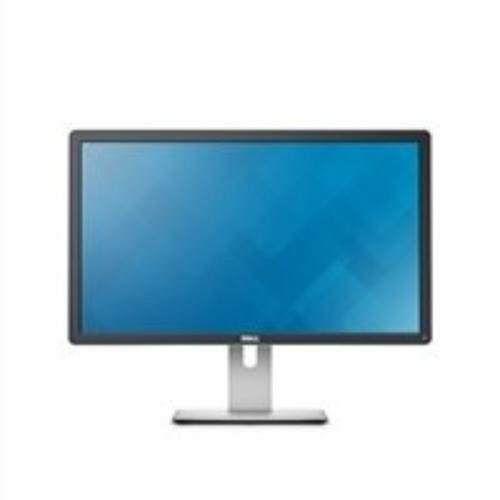 Is it okay to purchase 2 AOC monitors?